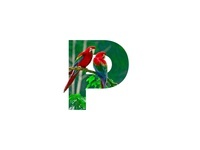 "P" Letter Portrait — Parrot letter portrait. 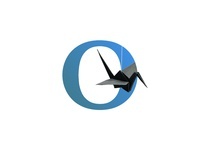 "O" Letter Portrait — Origami letter portrait. Oh, sheep! 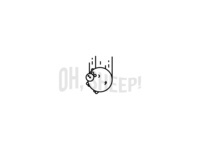 — Falling sheep! 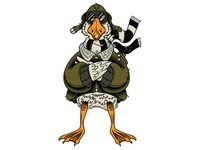 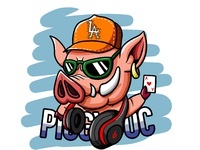 Rapper Piggy — This is a little piggy, who likes rap music and poker.